Preliminary details are in for Pokemon GO Day for September 2018. 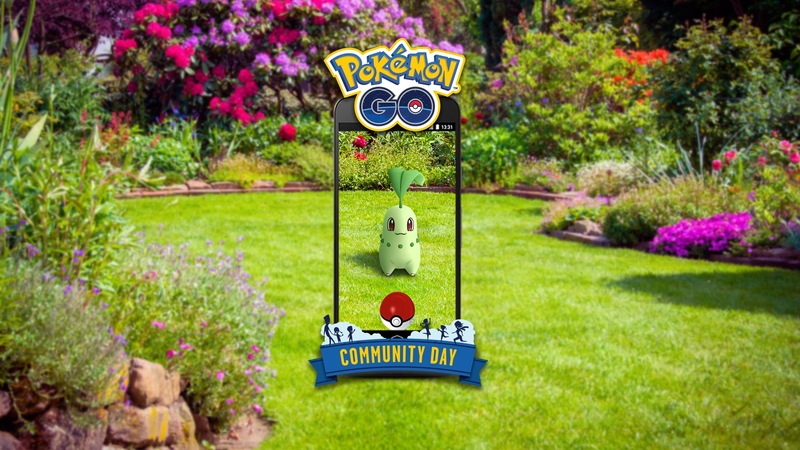 Chikorita will be the featured Pokemon this time around. During the event, there will be a 3x catch XP bonus as well as 3-hour lures. Chikorita is set to offer an exclusive move as well. The next Pokemon GO Community Day will be held on September 22.